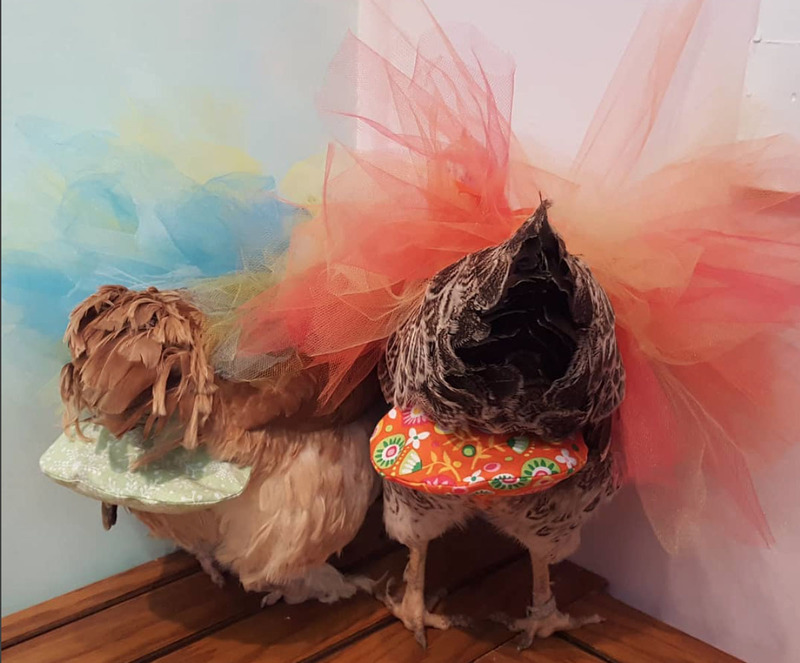 What initially started as an assignment for her home-schooled daughter, soon became the new “à la mode" accessory for your out of the ordinary pet. Julie Baker did not one second imagine that the chicken diapers-specialised online store she had created as a way to educate her pre-teenager was going to work so well, with 500 to 1000 diapers sold every month. As people are trying to turn their chickens into pets and are willing to take them into their homes, looking for ways to manage their excrement is primordial. As a chicken poops close to 15 times a day, the new accessory is close to indispensable. Baker’s brand, Pampered Poultry, offers a reasonable price point of $18 per diapers. However, brands such as FlockSuits, provide premium diapers, featuring innovative designs and made of waterproof textiles that sell for $38 per item. But what wouldn’t we do for the Instagram likes?